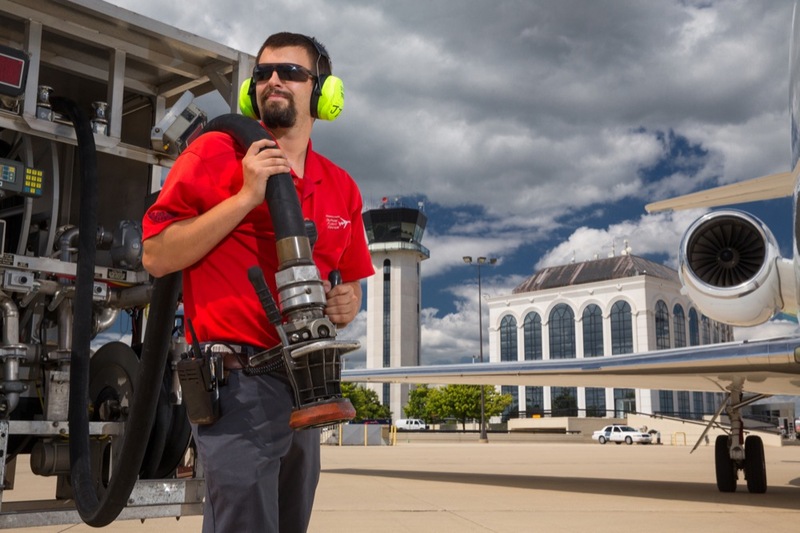 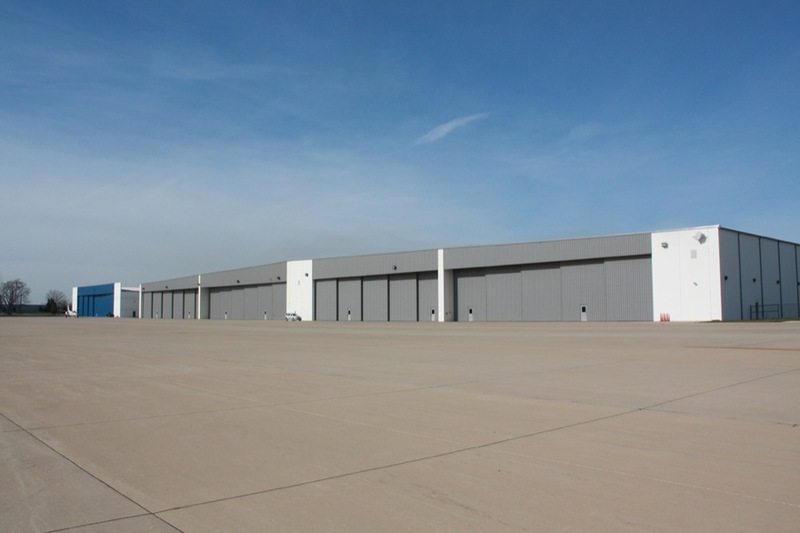 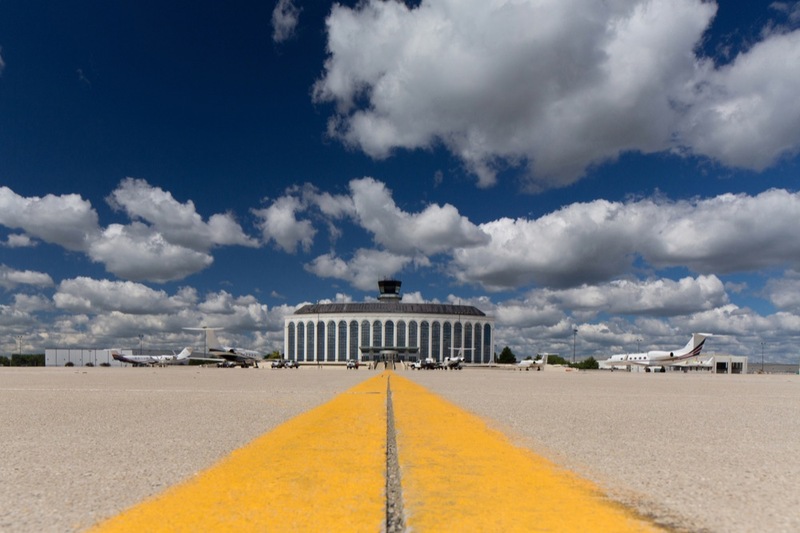 The DuPage Airport Authority is implementing a capital improvement program that maximizes the development potential of the airside and landside assets we manage. 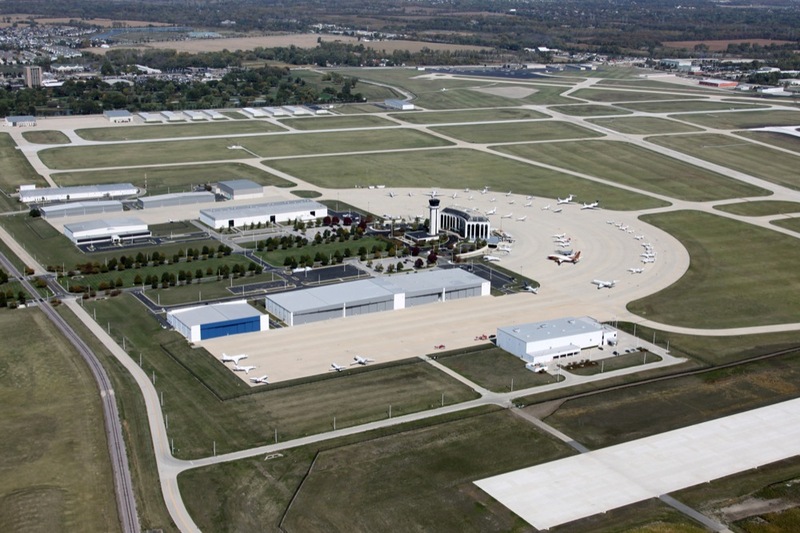 Based upon a Master Plan developed in 2010 by Leigh Fisher and Associations, one of the leading airport planning firms in the world, we are increasing airfield capacity, planning for new hangar facilities to support business aviation, investing in our general aviation facilities, and maximizing the current and future use of our undeveloped land. 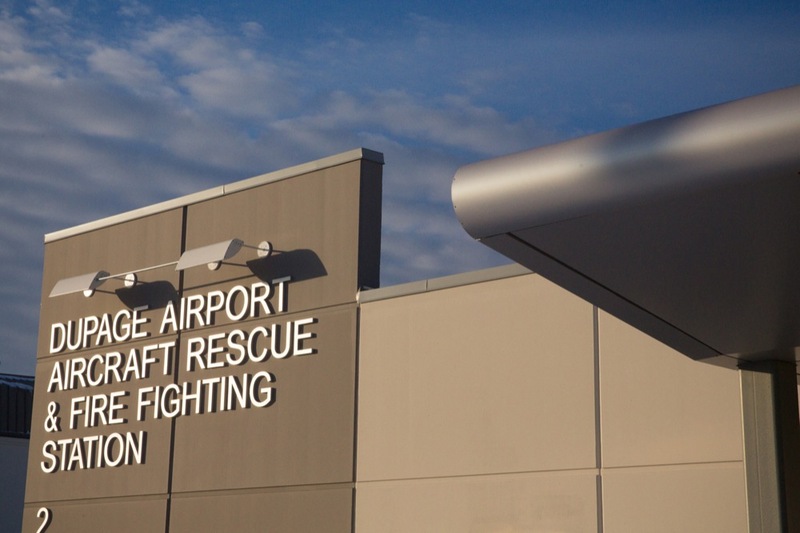 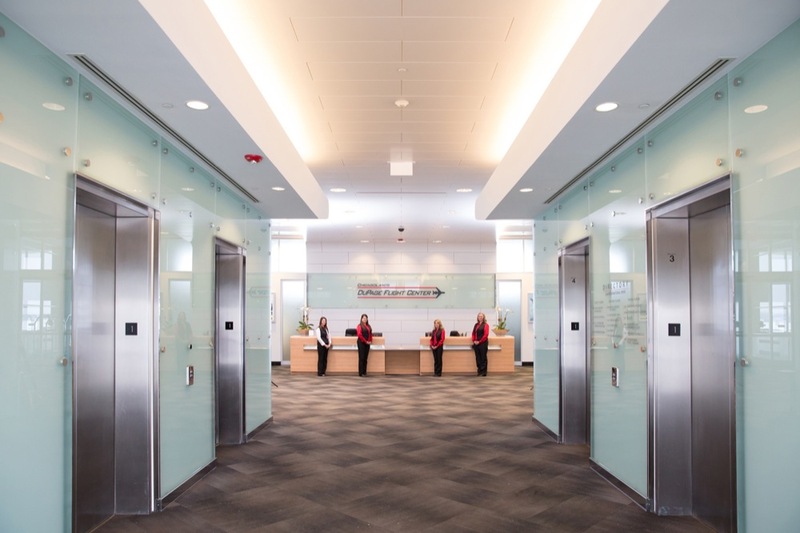 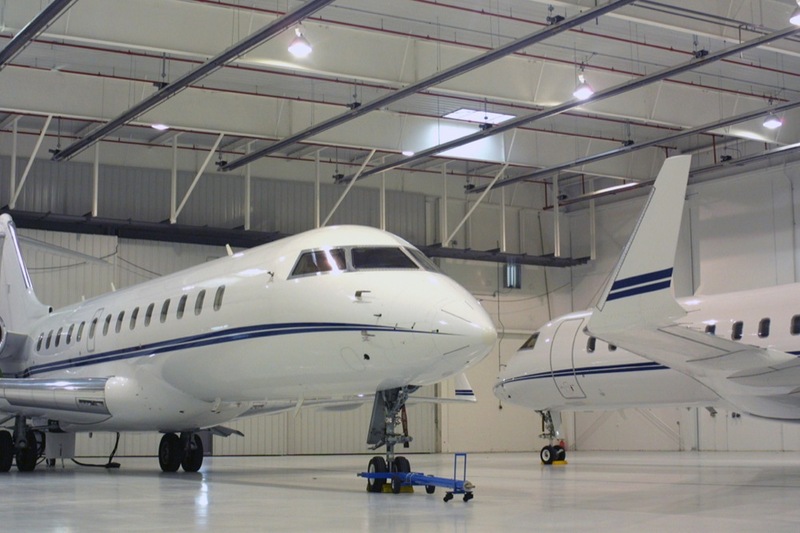 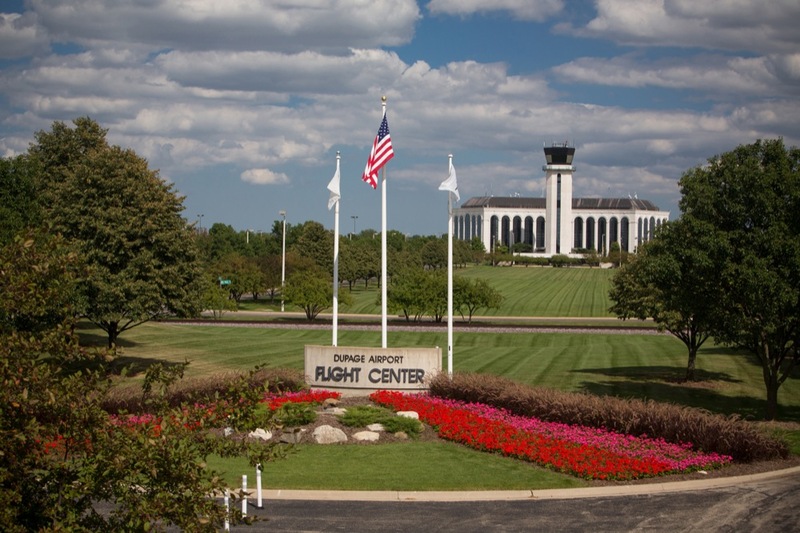 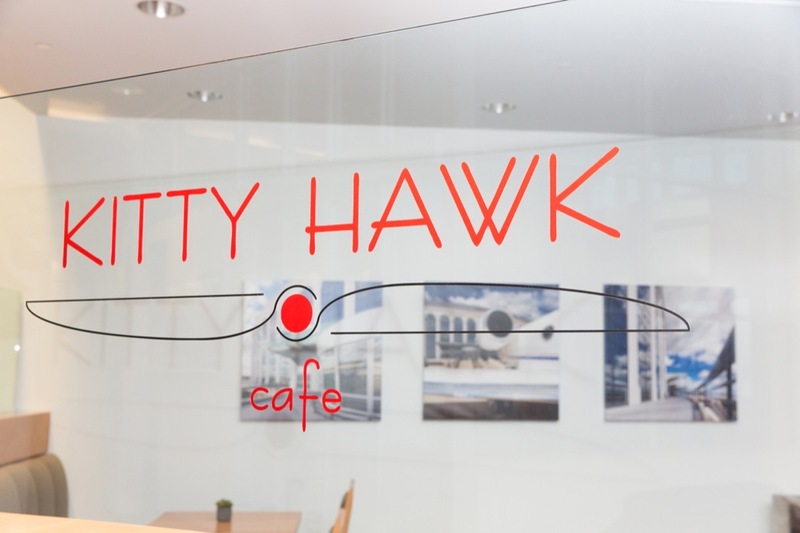 Utilizing funds received through our annual tax levy that are devoted entirely to capital assets, we plan for a future in which the DuPage Airport is positioned as the premiere general aviation airport in the nation.